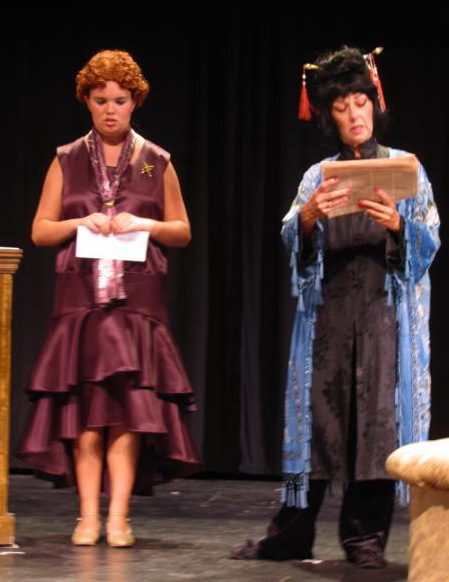 Putnam County Playhouse: "Thoroughly Modern Millie" Closes!! Elise Merrill as Ethel & Katie Wallace as Mrs Meers. Thoroughly Modern Millie closed Saturday, August 18th. Three of the four final performances were sold out!